Home » Service Manual Catalog » EPSON Adjustment Programs » WIC Reset Utility » RESET_KEY_FW I have paid for Reset Key but not received yet. I made the mistake of upgrading the firmware in my Epson XP- .. 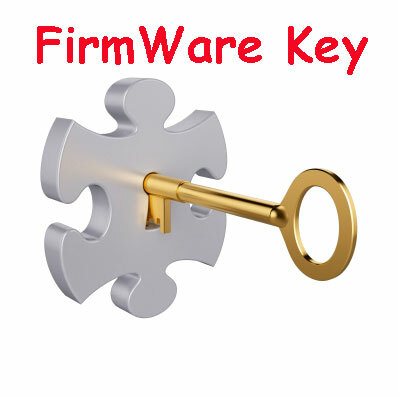 The One Time FIRMWARE KEY is required for changing printers firmware. 1. Change to Chipless Firmware - it means printer will not need IC Chips on ink cartridges. Ink levels will be frozen to 100% for ever. 2. Downgrade firmware - this is required when NON ORIGINAL ink cartridges are NOT recognized by printer. This is because printers firmware has been updated from Epson server to newest firmware where not original ink cartridges are forbidden to be used. In this case You have to Downgrade firmware back to old.